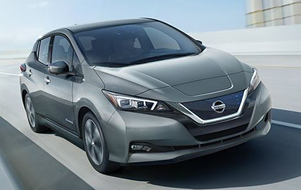 With real-world driving capabilities, the Nissan Leaf provides quick acceleration, easy motorway speeds, exceptional handling, comfort and a 5 star safety rating - all from a fully electric vehicle. 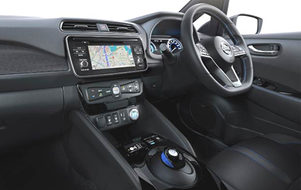 The Leaf features 5 doors, a spacious 5-seater interior and large boot, all inside a compact body. Don’t forget bluetooth, reverse camera, climate control, electric windows/mirrors and much more - everything you’d expect from a modern car. Minimize your impact on the environment and benefit from low maintenance. Say goodbye to petrol, oil changes and expensive engine services. 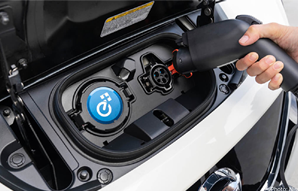 The Nissan Leaf runs on a lithium-ion battery - imagine no more CO2 tailpipe emissions! Instant torque and so much fun. 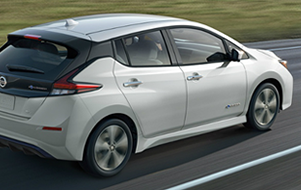 Aerodynamically designed and with a lower center of gravity the Nissan Leaf is smooth to drive and completely quiet! Up to 170Km range, depending on model and your usage. 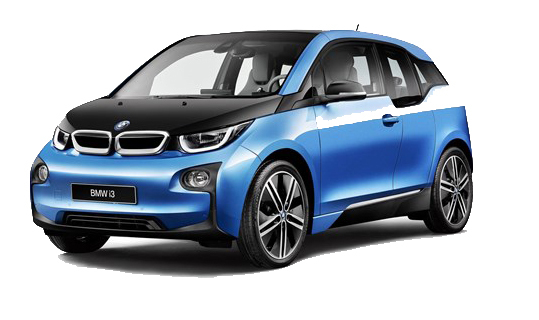 Why not choose to go fully electric? 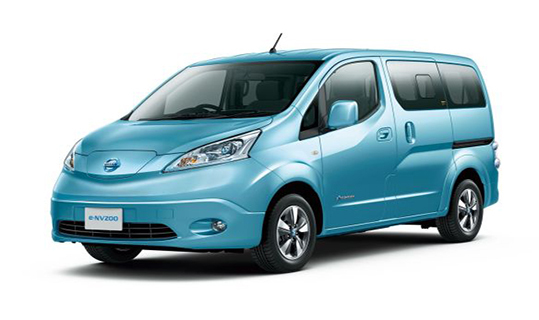 Easily charge at home using the standard Nissan charger, converted to a NZ 16AMP Caravan Plug in as little as 8 hours. A qualified electrician can check your home wiring and install a caravan socket. It’s so easy! 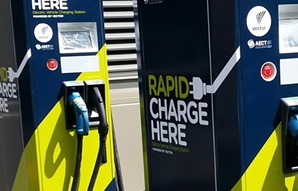 With the increasing amount of public charging stations, you can plug into a fast-charger and reach an 80% charge in about 30 minutes. This is ideal for when you’re out and about or traveling a longer distance. With a light, flexible, 6A/10A/16A portable charger - a great addition to your standard charger. 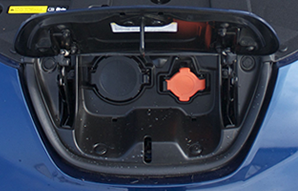 Easily select between 6A/10A/16A charging. In-built PIN code, activated anytime e.g public charging posts. 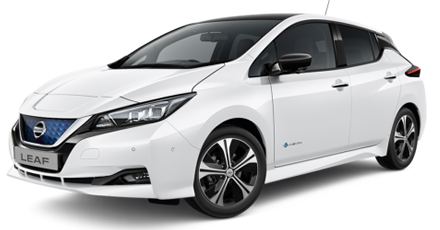 WITH THE LARGEST RANGE IN NZ - WE HAVE THE LEAF FOR YOU! OUR CUSTOMERS LOVE THEIR EVS! Thank you for the friendly helpful assistance when I purchased my Leaf. She is my pride and joy. The team at ‘Autolink’ are highly professional in all details. 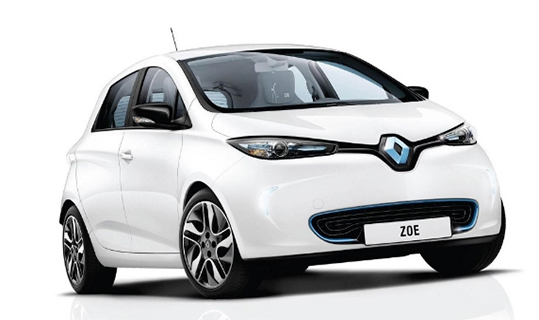 We highly recommend them to anyone looking to purchase an EV. 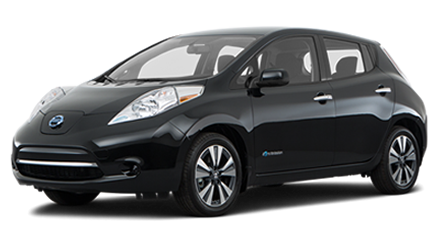 I purchased a Nissan Leaf recently from Autolink and I love it. It is beautiful to drive and I no longer have to visit petrol stations. I am looking forward to a world full of electric cars thanks to the helpful team at Autolink. We were so excited to receive our Gen2 Leaf. 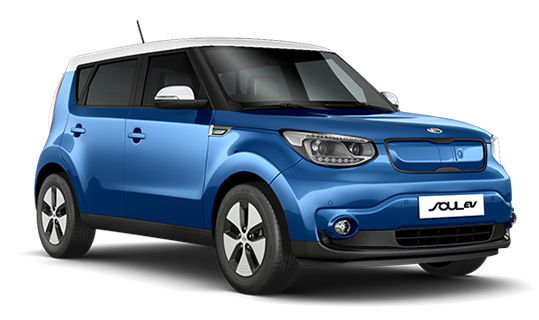 We love it and getting an electric car is definitely the right thing to do. Everything lined up: great deal from the wonderful Autolink Cars in Grey Lynn. I have never met a car Dealer Owner like Henry and staff, Sarah and Brett.